Amidst separatists observing Afzal Guru’s hanging anniversary, a group of militants stormed the Sunjwan Army camp in Jammu city early on Saturday and killed two Junior Commissioned Officers (JCOs) and injured six others. The terrorists have been cordoned off while high alert has been sounded in Jammu after the attack. Guru was hanged on February 9, 2013. According to reports from Jammu, Parliamentary Affairs Minister Abdul Rehman Veeri informed the Jammu and Kashmir Assembly that Subedar Maganlal and Subedar Mohammed Ashraf were killed in the attack by militants. The minister did not specify the militant group who launched the attack. However, officials believe that Jaish-e-Mohammed militants were behind the terror strike. 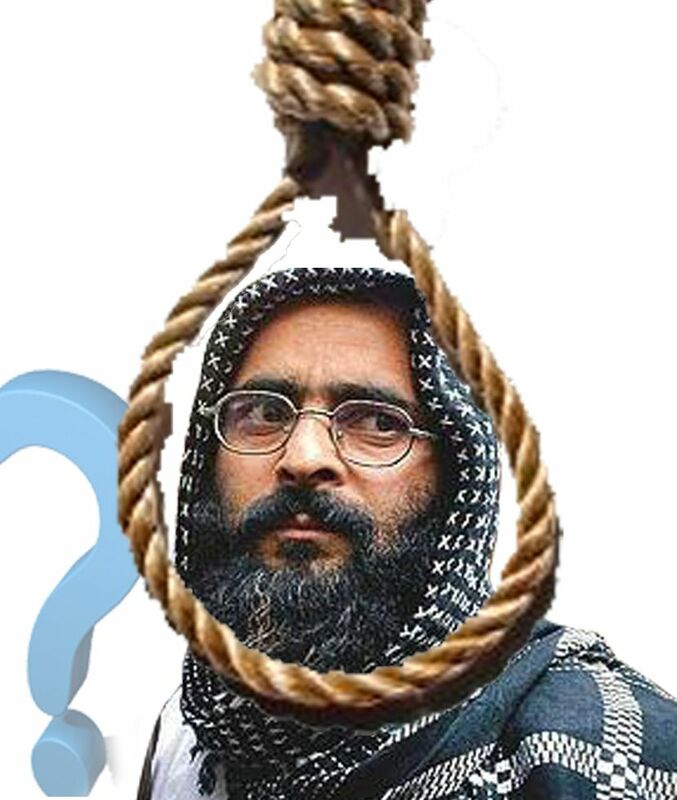 Afzal Guru, born in Sopore in Baramulla district, was hanged in Delhi Tihar Jail on February 9, 2013 after being convicted for his role in the 2001 attack on the Parliament. Fourteen people including, five terrorists, six Delhi Police personnel, two Parliament Security Service personnel and a gardener were killed. The attackers involved were reportedly associated with Jaish-e-Mohammed (JeM) and Lashkar-e-Taiba (LeT). Director General of Police S P Vaid said the terrorists entered from the rear side of Sunjwan Army camp where family quarters are located. Immediately after the attack, reinforcements of the Army s special forces and Special Operations Group (SOG) rushed to the spot and cordoned off the whole area amid a fierce gunfight. Schools in the area are closed as a precautionary measure. Meanwhile National Human Rights Commission (NHRC) has, on Friday, taken cognisance of a complaint filed by three children of Army officers alleging violation of human rights of the force’s personnel in recent incidents of stone-pelting in Jammu and Kashmir. NHRC, in its statement said that the complainants have also sought its “intervention for an appropriate enquiry into the incident of stone-pelting and assault by an unruly and disruptive mob on Army personnel in Shopian district of Jammu and Kashmir on January 27”. The Commission observed that “it will be appropriate to call for a factual report from the Ministry of Defence, through its secretary, to know the present status of the situation and steps taken by the Union government on the points raised by the complainants regarding alleged humiliation and violation of the human rights of the Army personnel in the state of Jammu and Kashmir”. The complaint from the children also mentioned that the administration, which is being assisted by the Army, had “failed to safeguard the human rights of the members of the armed forces”. The post Two more Army Jcos Killed by militants in Jammu appeared first on APN Live.